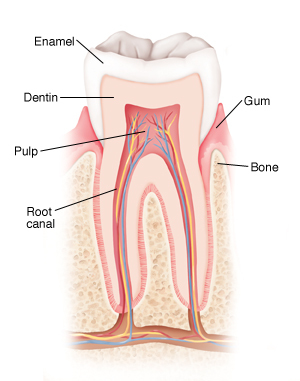 Also known as root end surgery, is an endodontic surgery procedure involving the surgical removal (ectomy) of the tip of a tooth root (apex), and the sealing of the root canal. 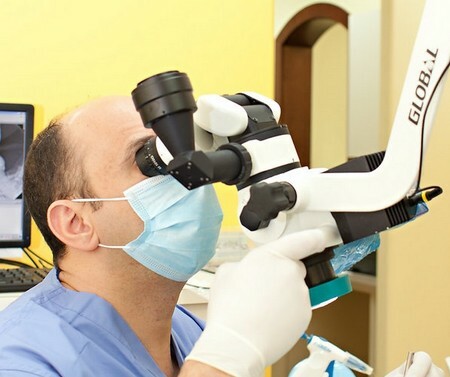 The purpose of an apicoectomy procedure is to fight an infection in the tissues surrounding the tip of the root and save the tooth from extraction. An apicoectomy is not the same as a root resection or as a hemisection. 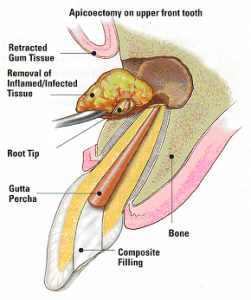 In a root resection, an entire root is removed, rather than just the tip. 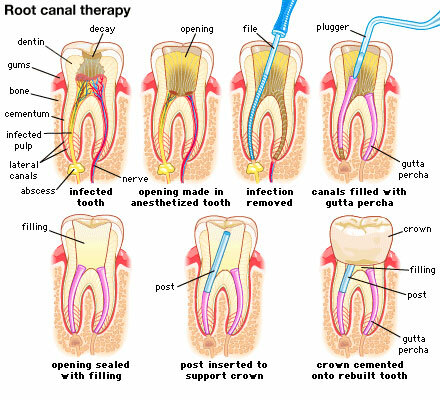 Apicoectomy is the most common type of root canal surgery. 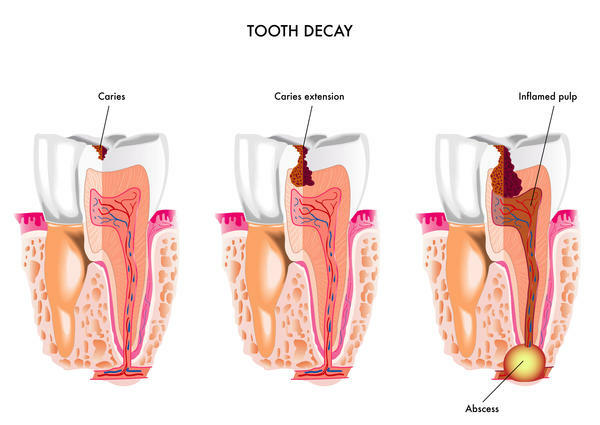 Retreatment is necessary when bacteria have re-entered the tooth. This is usually due to decay or untreated canal areas. The patient may experience swelling or pain in chewing.Sometimes a patient may have no symptoms, but is referred to us by their family dentist because an x-ray shows that there is a problem with a tooth that has previously undergone root canal therapy.